Your pet's health and vitality depends on what you feed him or her. 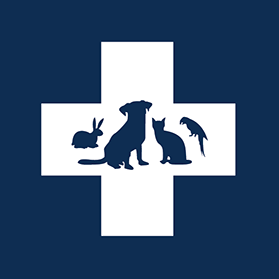 Pets need the right balance of nutrients, carefully matched to their particular age and activity level. They need a diet that provides the right amount of quality proteins, fats and carbohydrates. The Hill's nutritionists work to create every product with the best dog food standards in mind to give your dogs and cats more moments of overwhelming happiness that comes from being the healthiest they can be.